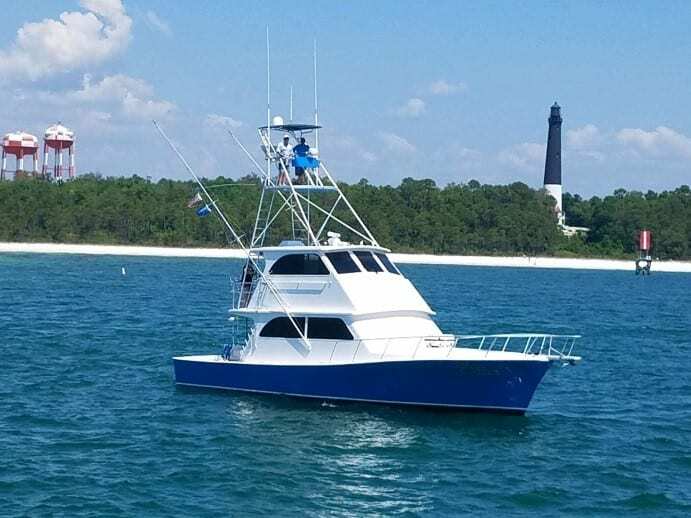 Embark on an unforgettable charter fishing trip with us at Wave Cutter Charters in Pensacola Beach, FL. We aim to provide you with a memorable experience so you could take home not only your prized catch but also incredible stories. We offer various charter fishing options. 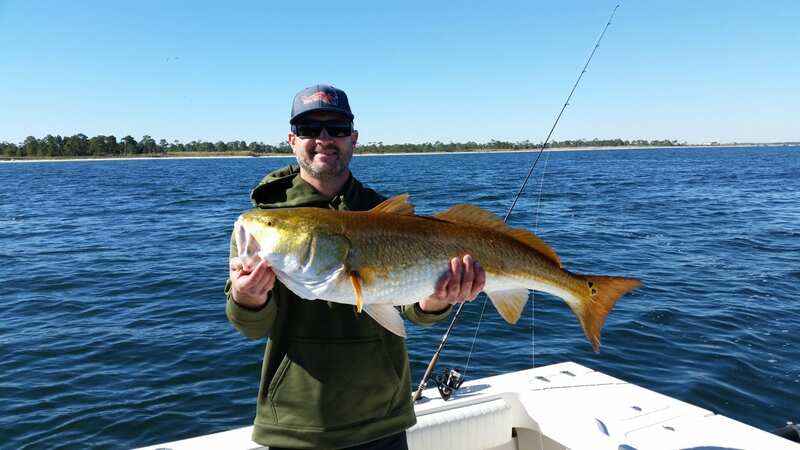 Whether you are an amateur or a seasoned fishing enthusiast, our inshore and offshore fishing trips are suited for you. We will customize your fishing experience to cater to your needs. We offer our clients a luxurious experience through an unparalleled level of professional management. Everyone gets to enjoy in a high-end boat with a unique style. Our crew always makes sure our boat is clean and safe for your trips. We also provide electric reels that make fishing more accessible and convenient for the family. Book a trip with us today and see what aquatic wonders await you and your family. You may also contact us for any inquiries.